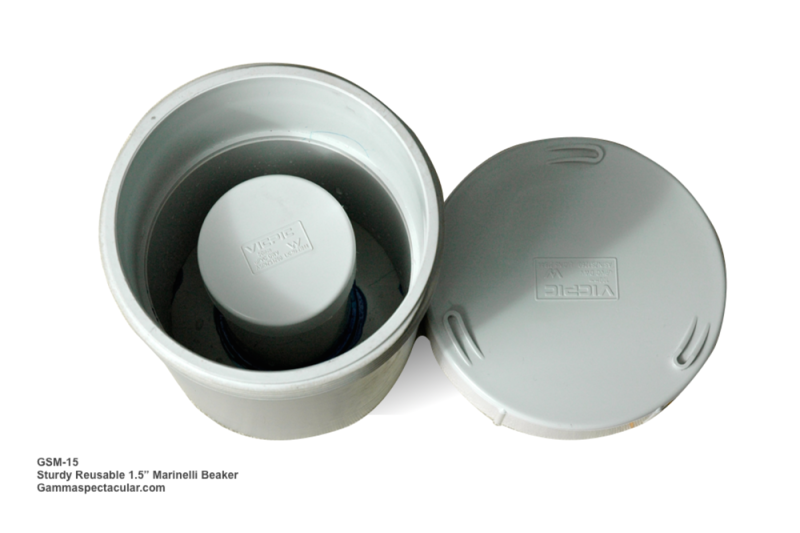 This reusable Marinelli beaker is made from sturdy PVC and fits a 1.5" detector, it features a waterproof screw on lid with rubber seal. 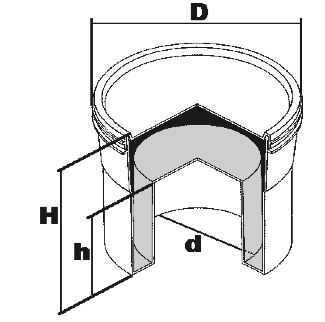 The container holds comfortably 750 ml content (900 ml when full to the brim). 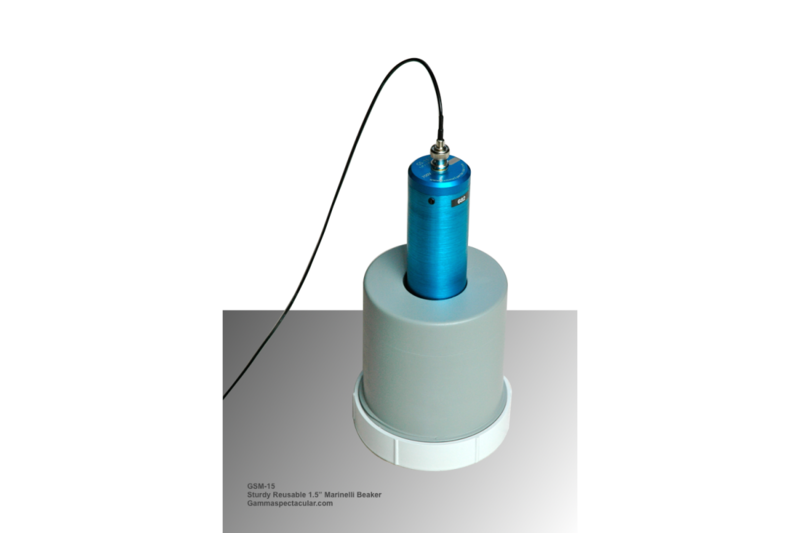 Marinelli beakers are designed to surround scintillation detectors on three sides, giving a full 3π coverage, which dramatically improves detector efficiency when measuring samples with a low count rate. 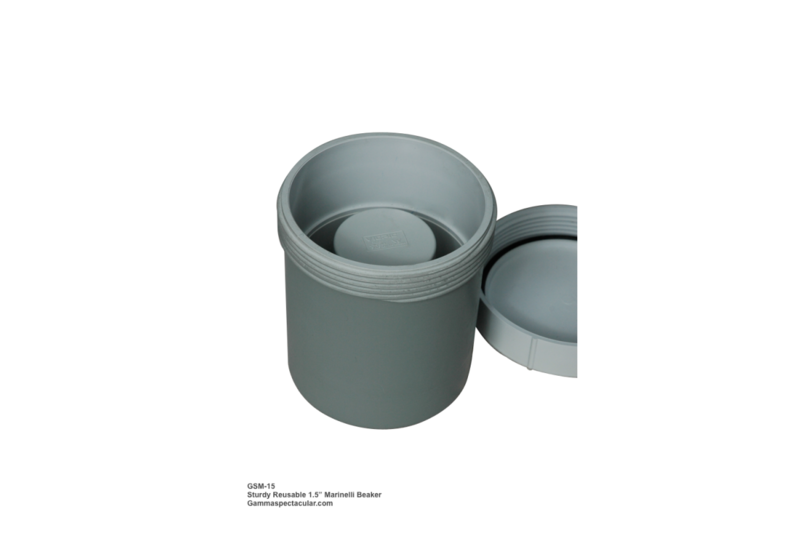 Due to the sturdy nature of this container, it can also be filled with lead shot, and used as a practical lead shield. 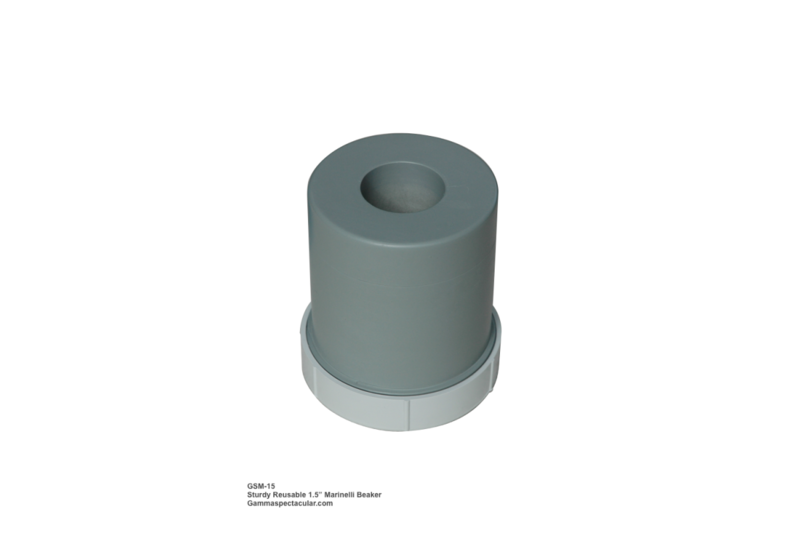 Buy the lead shot locally and save a fortune on shipping. 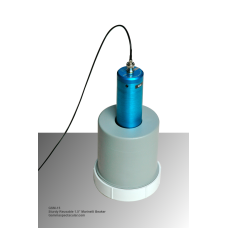 1.5" x 1.5" NaI(Tl) Detector This detector is a great general purpose detector, it has a 38 x 38..